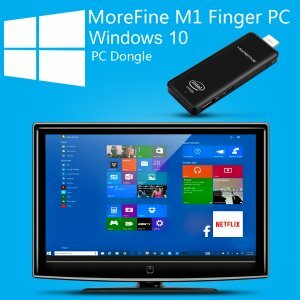 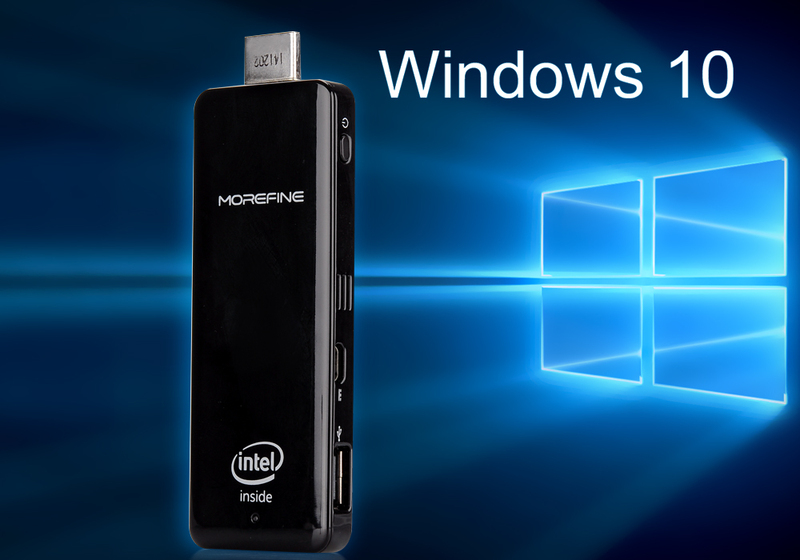 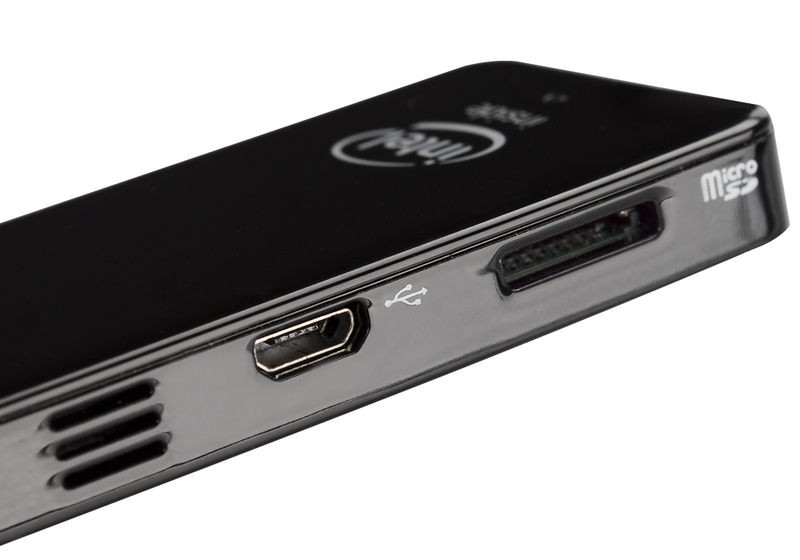 The newest PC stick on the block comes with Windows 10 to turn any TV into a Modern PC and can fit in your pocket with ease. 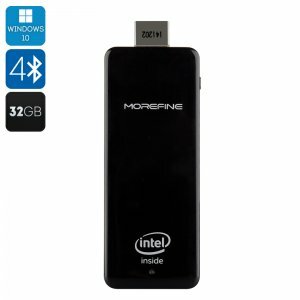 It has 2GB of DDR3 RAM and 32GB of Flash memory and is powered to excellence by the Intel Atom Quad Core Z3735F processor. 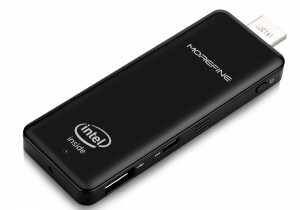 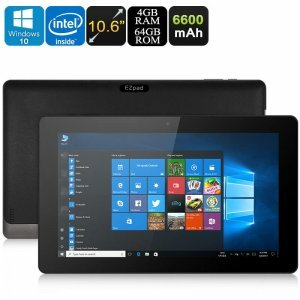 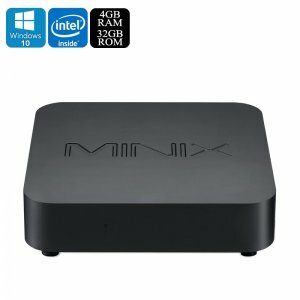 With an Intel Atom quad core Z3735 chipset you can enjoy Intel’s revolutionary Burst Technology which takes control by only utilizing the cores that are needed and if a higher performance should be demanded it will spring into life with all 4 cores to dispatch any urgent requests with proficiency. 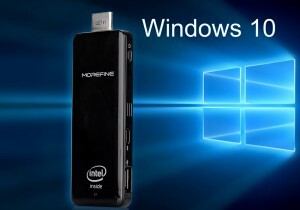 Windows 10 is the latest operating system to grace our devices and the M1 takes advantage of the new OS and all it has to offer letting you open a world of enjoyment and smart features from any monitor or screen with a HDMI port. 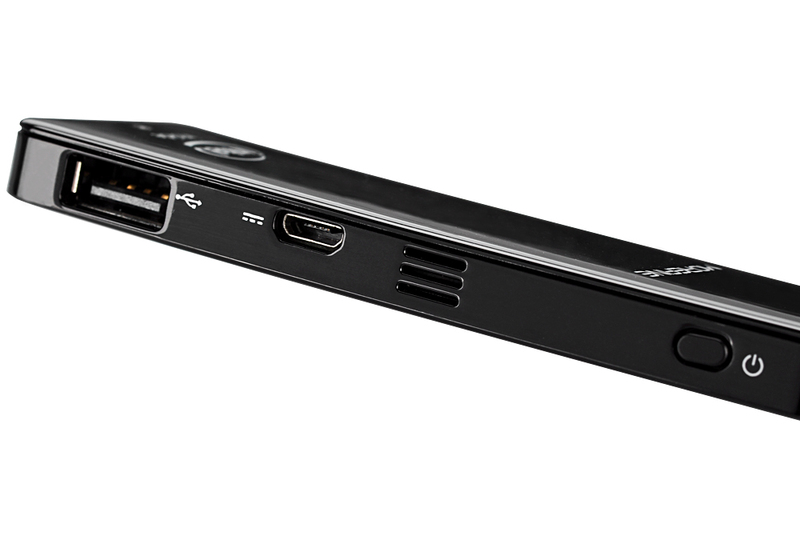 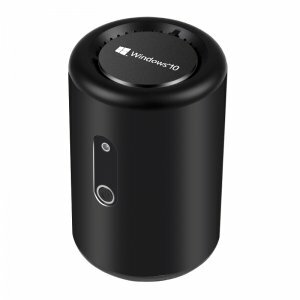 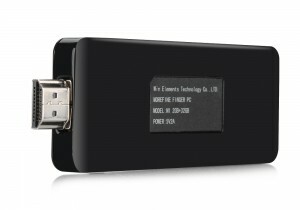 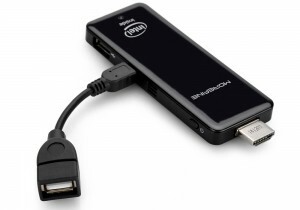 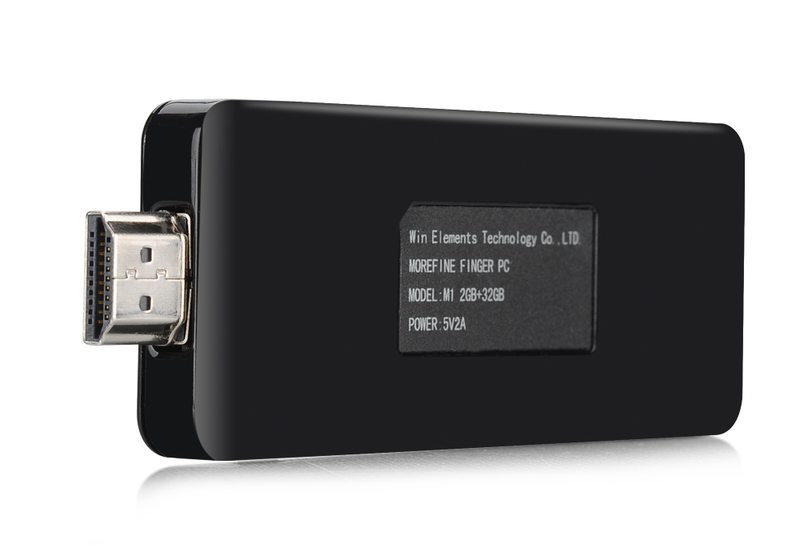 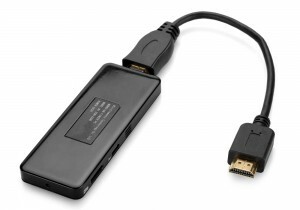 A USB and OTG port let you connect a number of peripherals to and Bluetooth v4.0 as well as Wireless network abilities combines to keep all the information flowing smoothly between the PC stick and your peripherals. 32GB of flash memory can be complimented with a micro SD card to add up to 64GB of additional room so there’s no need to worry about where you will store your files and media.